Whether you live in Bristol or are just visiting, April is arguably one of the best times of the year. The clocks have gone forward, so there is that blessed extra hour of daylight in the evenings, the leaves are growing back on the trees and flowers are beginning to blossom. Perhaps even more importantly, Easter weekend gives many a well deserved 4 days off from work and a chance to indulge in a few too many chocolate eggs. To celebrate one of our favourite months of the year, we are offering £10 off a £30 spend (so you’ll only pay £20!) 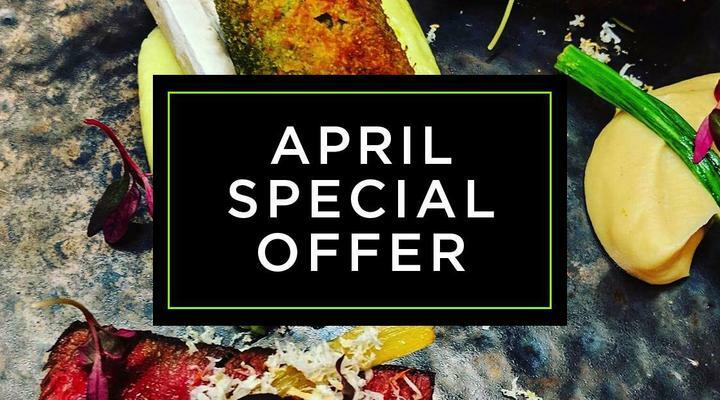 throughout April, across all three of our Bars & restaurants in Bristol. If that’s not worth venturing out of the house for, we don’t know what is! Check out our venues below and come and pay us a visit this April. 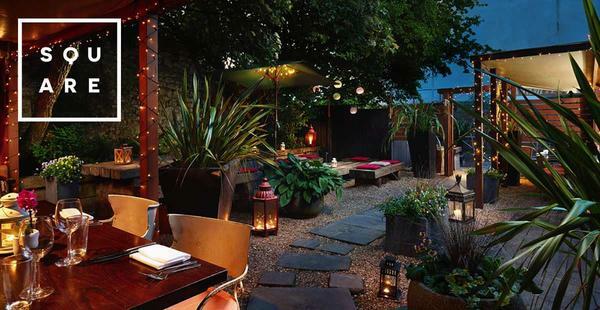 The sunny terrace & cosy bar area gives Racks something to offer all year round. Known as one of Bristol’s best sports bars, Racks has a lot more to offer than just that. A fantastic premium drinks selection, great beers on tap and a delicious food menu make Racks well worth a visit any time of year. 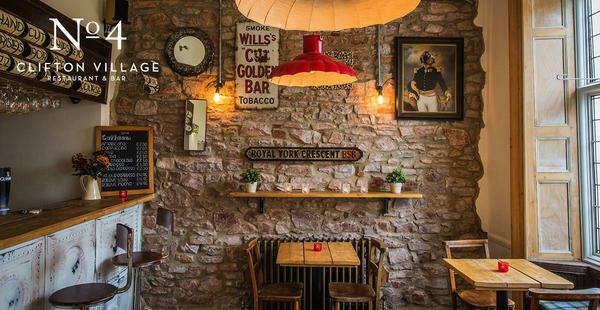 Nestled in the heart of Clifton Village, No.4 is well worth a visit if you’re visiting Bristol for the weekend. We particularly recommend the Hidden Gallery where there are some rare Banksy prints for sale! 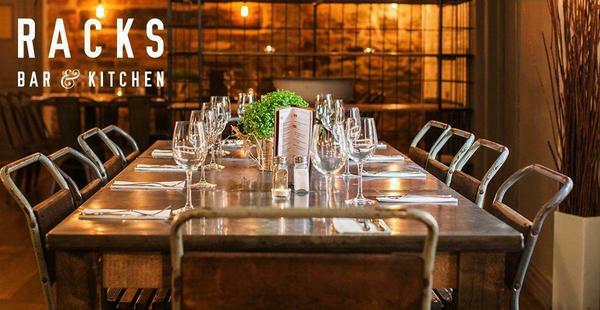 Our restaurant is just a stones throw from all the shops and perfect for a bite to eat! The restaurant side of The Square Club, The Square Kitchen offers diners a contemporary menu, expertly prepared by our talented kitchen team. The restaurant itself houses The Square Gallery, where in April there is a fantastic exhibition of abstract artwork by local artist Angie Kenber.